Interested in becoming an information systems security professional? 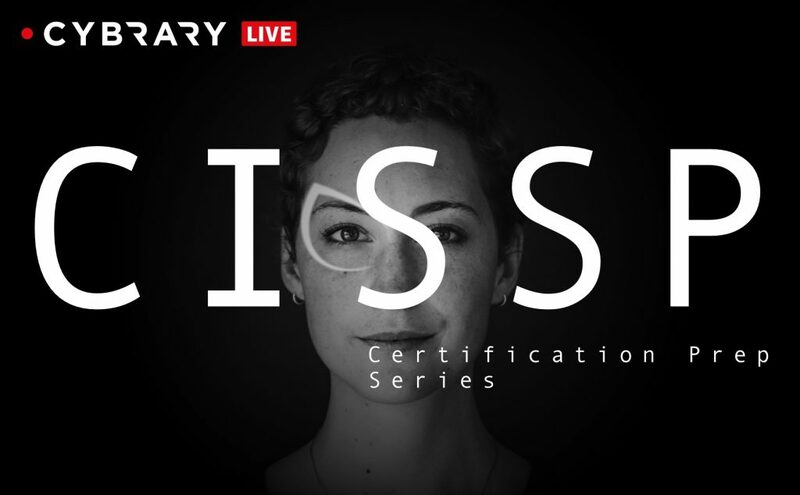 If you’re trying to get into a management level security position, the ISC2 CISSP certification is one of the most in-demand certifications in the current market. The CISSP is recognized in industry and has been around a long time. The CISSP helps you obtain an increase in salary and the breadth of content covered on the CISSP exam will benefit you and your organization.